This range was created with one objective: extreme comfort. 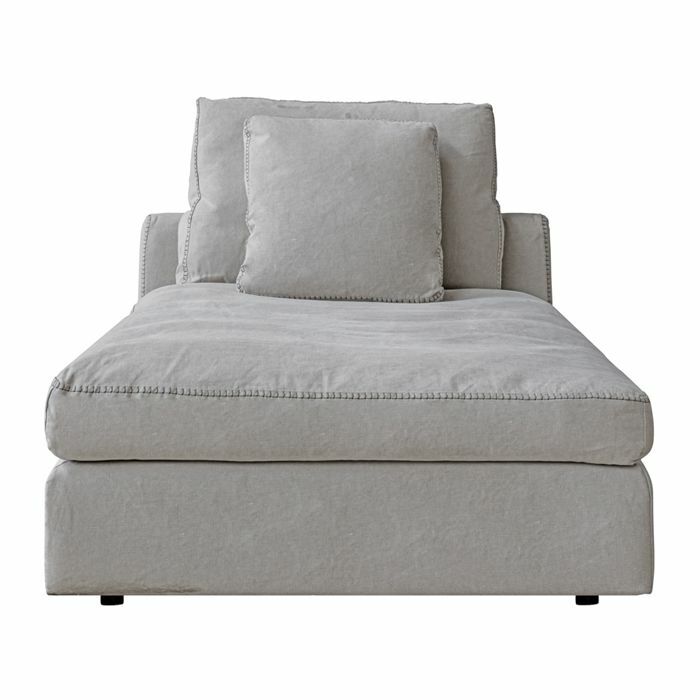 With feather-filled cushions, 100% linen slipcovers and teeth-stitched detailing, the quality is uncompromised. The five different components can be bought individually or in any combination to create corner units, daybeds and sofa configurations to suit any space or burst of creativity. This range was created with one objective: extreme comfort. 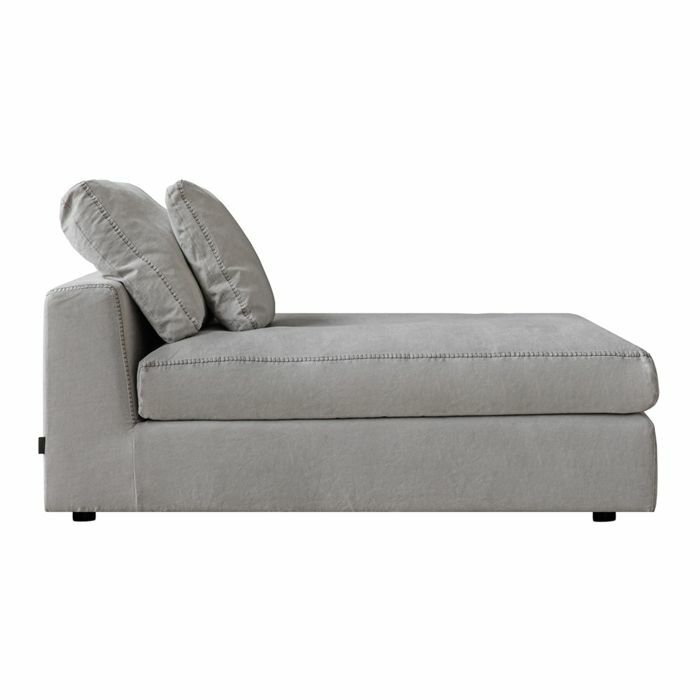 With feather-filled cushions, 100% linen slipcovers and teeth-stitched detailing, the quality is uncompromised. 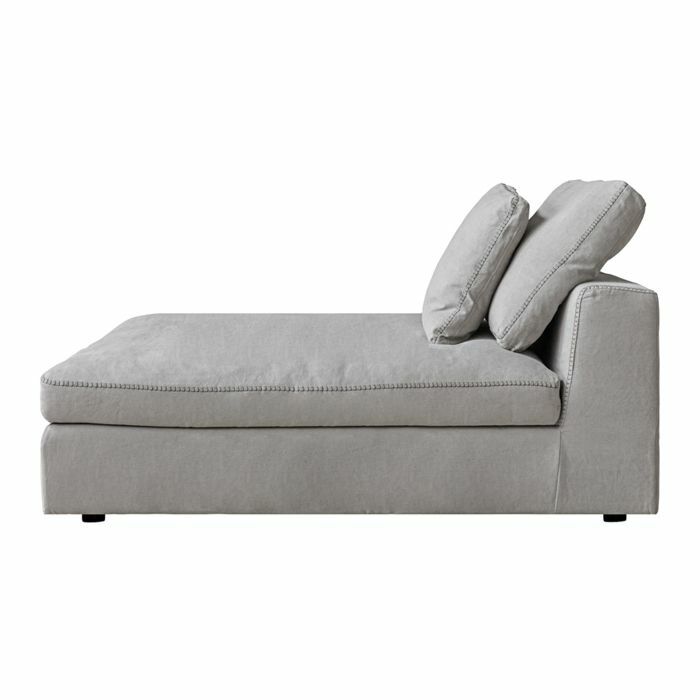 The Cubist element can be bought alone or grouped as a modular sofa. Versatile and available in velvet, leather and fabric. Please note that the price listed is per element. Build a sofa to fit your space with a modular sofa. Each element is priced individually. Create the perfect sofa for any space with modular elements priced separately. 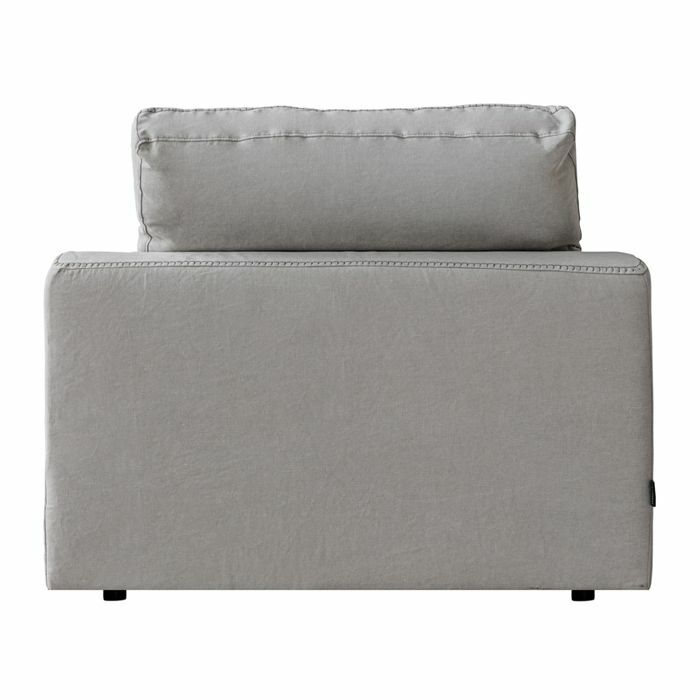 The Como is upholstered in leather or fabric. For more leather and fabric options enquire in store.